There is never an easy time to say goodbye to our animals, but there can never be a worse time than when a dog or cat doesn’t make it through amputation surgery. 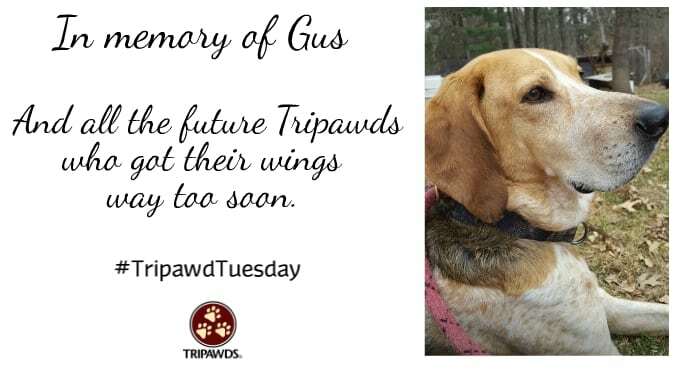 Today for Tripawd Tuesday, we are honoring one such special angel named Gus, who got his wings before he could ever learn to walk on three legs. “This entire ordeal/experience whatever to call it i dont even know, has been one that was filled with SO MUCH HOPE & FAITH, but resulted in SOOOOOO MUCH HEARTACHE😢💔 I/WE all LOVE & MISS Our Sweet Gussie Pup SOOOOOOO DANG MUCH, but doin our damdest to start Living again. To Donna and family, we are so sorry for your loss. May your Gus run on all four healthy legs and light the way at the Bridge for our heroes. 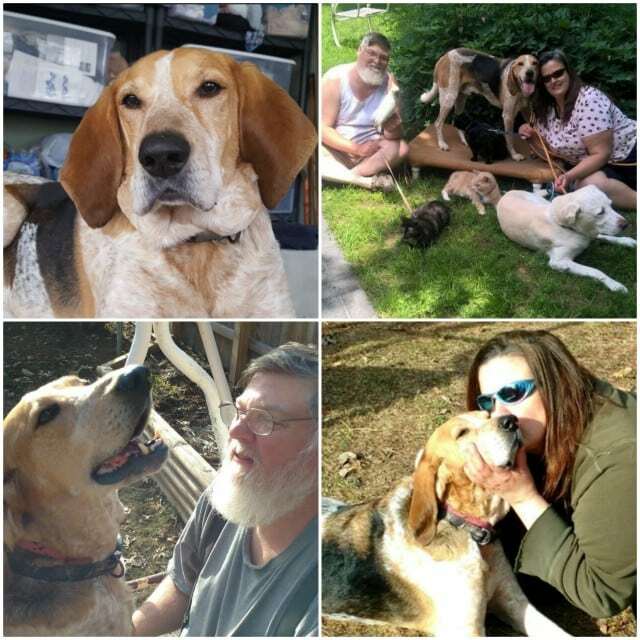 His life will always be remembered and treasured in the Tripawds Community.